There are many factors that go into determining the quality of a job. These components include: the company’s culture, how well you work with your co-workers, and whether or not you enjoy the work itself. Kelsey Davis, a 2012 graduate who studied Management, has found an ideal blend of these three components at her job as Assistant to the CEO of CRU International. 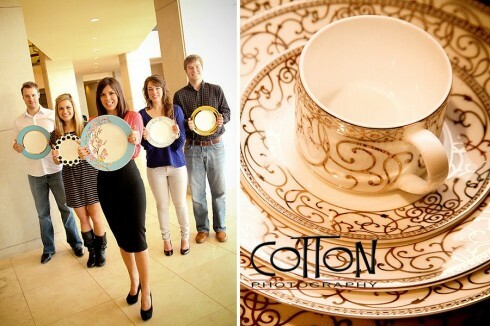 CRU International, a dinnerware company, designs fine china and drink ware that is sold in stores like Macy’s, Bed Bath & Beyond, and Dillard’s. 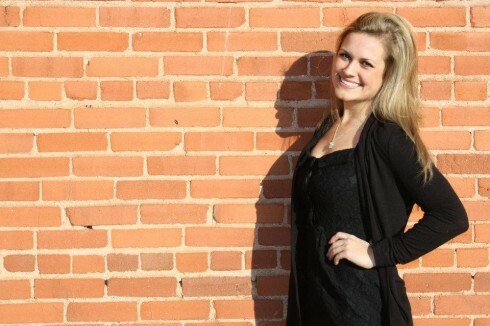 CRU International, which was founded by ACU alum Darbie Angell, has a unique culture that allows Kelsey to integrate her faith and her work. Interestingly enough, CRU is dedicated to incorporating social responsibility into their business model. In fact, CRU is perpetually partnering with various social ventures, some of which have included donating coffee presses to developing countries and partnering with St. Jude’s Hospital. So how do graduates smoothly transition straight from the world of academia to the world of industry? Kelsey landed her job with CRU International as a result of an internship she had the summer before her senior year. Because CRU International is a relatively new company, Kelsey has been fortunate enough to witness a lot of exciting growth during the time that she has interned and worked for the organization. One example of this success is the company’s recent partnership with Disney. Where will God’s call lead you?